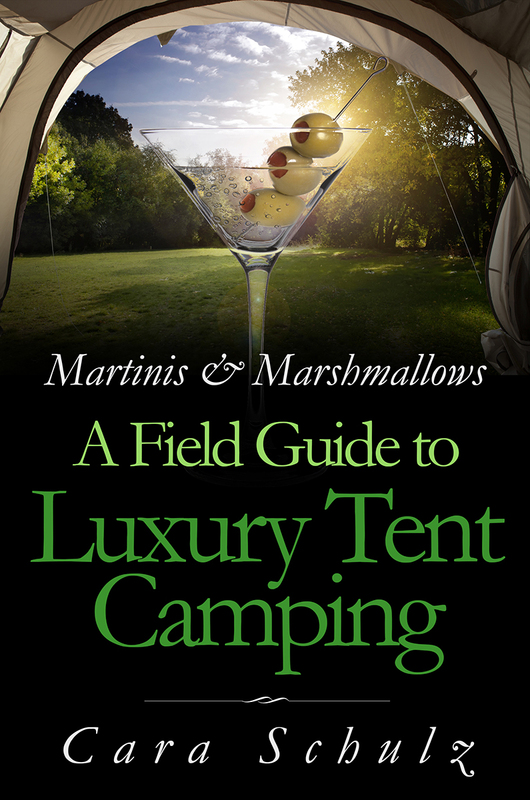 Cara Schulz is the author of Martinis & Marshmallows: A Field Guide to Luxury Tent Camping and Owner of the Martinis & Marshmallows camping line. 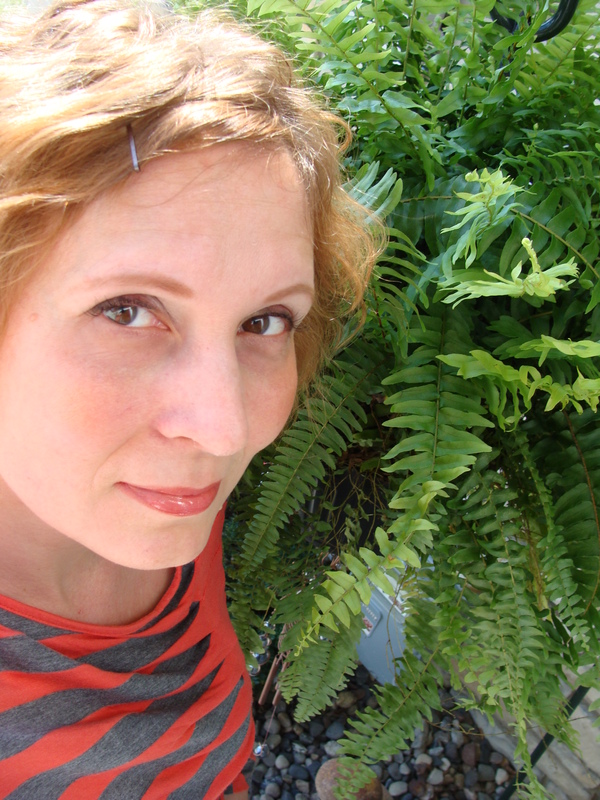 She lives in Minneapolis with her husband and cat and enjoys putting the “camp” in camping. as a little tip: the figures on your quilt sleeping bag are called “Sunbonnet Sam”. . . see this link for some info — http://www.sunbonnetsue.com/suehistory.html hope to see you at PSG! !